Panoramic view north east over the Tweed River from the side of Mount Warning. 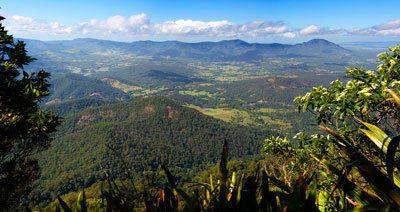 Add tags for "Panoramic view north east over the Tweed River from the side of Mount Warning.". Be the first. <http://www.worldcat.org/oclc/864806728> # Panoramic view north east over the Tweed River from the side of Mount Warning. schema:about <http://www.worldcat.org/oclc/864806728> ; # Panoramic view north east over the Tweed River from the side of Mount Warning.